Managing the schedules of you and all your loved ones can be a hectic job, especially when it comes to making sure they all receive the quality oral healthcare they need. At Dental Center of Jacksonville, our team is here to help by providing a welcoming practice for the entire family. 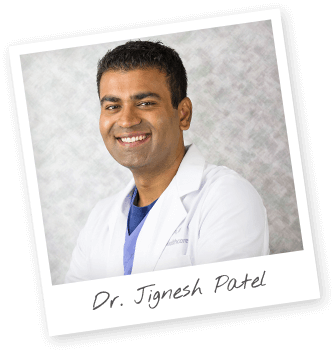 Dr. Jignesh Patel loves working with patients of all ages, and our late hours and available weekend appointments make it easier than ever to smile brightly. Comfortable, personalized treatment is waiting for you! Our patient comforts and amenities truly set us apart and ensure your visits are always relaxed. Here in Jacksonville, we understand that upcoming dental care can be a source of anxiety and fear for patients of all ages. Your comfort is always a top priority for us – that’s why our team has invested in both anesthetic delivery technology and sedation dentistry techniques to ensure the most painless treatments possible. With oral conscious sedation and nitrous oxide, we’re able to help patients enjoy a genuinely comfortable atmosphere as our doctor improve the health and beauty of their smiles. We’re always here to help treat dental problems – but our team enjoys being able to prevent them more! Through routine preventive check-ups, cleanings, and other services, our Jacksonville doctor can identify potential areas of concern and provide valuable protection and treatment against them at the earliest stages possible, helping you and your children enjoy healthy teeth with confidence. We even offer family block scheduling in order to make your treatment experience that much more convenient! Sadly, few people are born with a naturally flawless set of teeth. Misalignments, gaps, and other issues can leave patients in need of a solution – but the thought of wearing metal braces for years at a time is too big of a commitment for many teenagers and adults. At Dental Center of Jacksonville, our doctor are happy to offer cosmetic-friendly orthodontic alternatives! 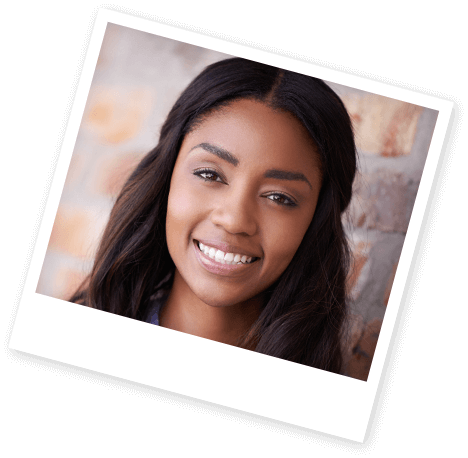 Invisalign and Six Month Smiles are designed to improve your smile in subtle and quick ways, allowing you to achieve the confident appearance you’ve always wanted. Losing one or more natural teeth can be a devastating experience – but it doesn’t have to be permanent. Here in Jacksonville, FL, dental implants are the ideal solution for rebuilding lost dental structure, and it’s not hard to understand why. 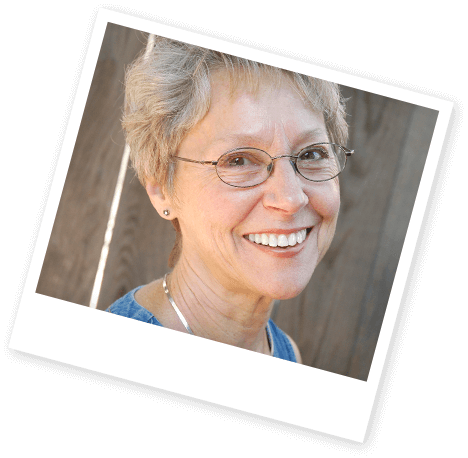 They’re designed to be virtually seamless in both function and appearance; in fact, many patients find it difficult to distinguish the finished product from the rest of their smile. They’re also better for your oral health, confidently durable, and built to last for many years to come. Do you find yourself constantly hiding your teeth in photos or behind your hand when speaking with friends? 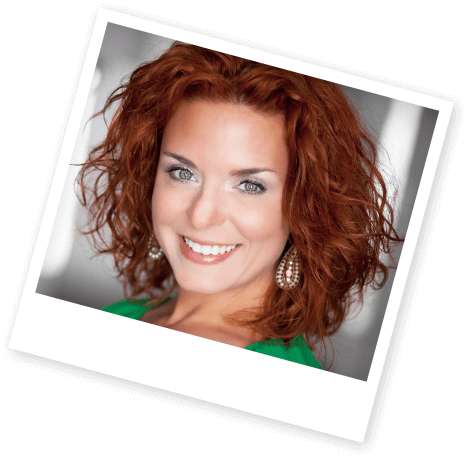 At Dental Center of Jacksonville, we strive to help our patients feel fully satisfied with their smiles, and that goal includes quality cosmetic dentistry services that can dramatically improve your appearance. Stubborn dental stains, minor chips, gaps between teeth – all of these flaws and many more can be seamlessly erased with the experienced support of our doctor. Our practice is an in-network provider with several of the nation’s leading PPO plans. From Delta Dental to BlueCross BlueShield to Humana, and many more—we take your insurance and even offer interest-free financing. We have a plan for you. 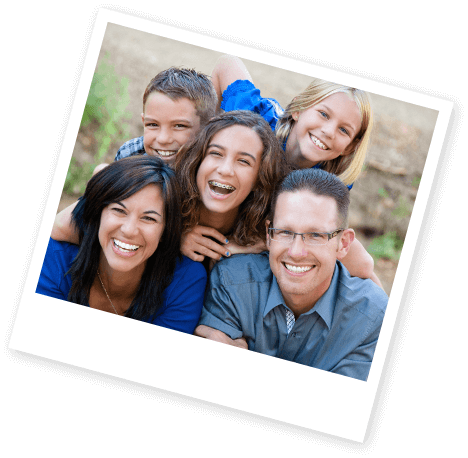 Our Dental Savings Plan is designed to offer the routine dentistry your family needs at a low monthly fee. Members are also eligible for exclusive savings and discounts.